Can I delete my songs on iTunes after syncing them to iPod? The quick answer is yes. But here are something you should know before doing this. 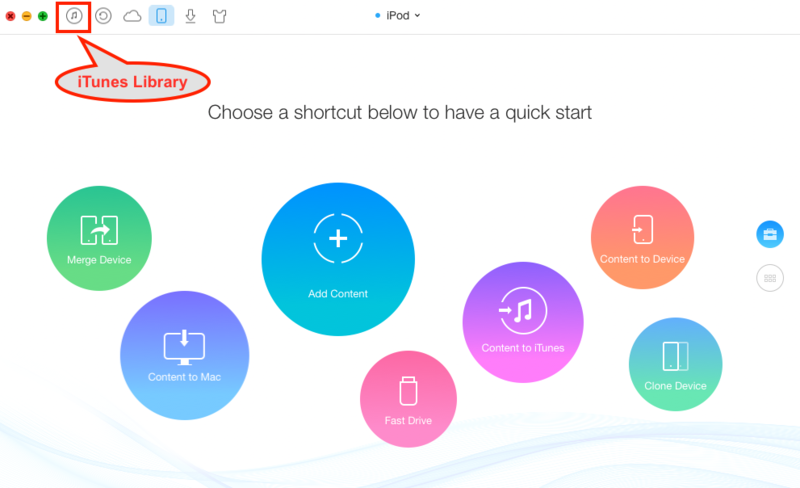 Download and take a tour of AnyTrans, so that you can make use of it after reading this How to Find iTunes Songs Location guide. Apple announced iTunes Match on 2011 with a set of new features. You can store all your music library on the cloud and then access that music any time you are connected to the Internet. For $24.99 per year, you can also use your iPad, iPod, iPhone, or other computer with iTunes to access your entire music library at any time. If you have the confidence that the cloud holds every single piece of your music, then it's safe to say you can remove the music on iTunes from computer in order to reclaim more free space. Think about where the songs in your iTunes come from. Unlike the ones you bought from the iTunes Store, your CD ripped music is not that easy to re-obtain since it may cost you both time and effort to rip them again. However, if you have a decent solution that can backup & recover the music from iPod to iTunes, you have a good reason to delete iTunes music library or even quit it completely.